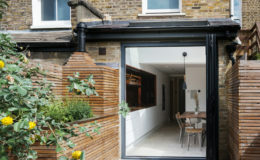 Winner of the Don't Move, Improve! 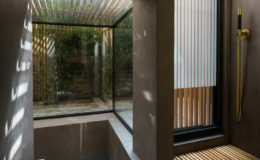 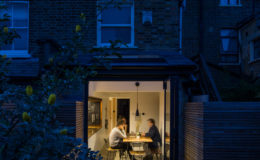 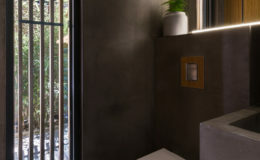 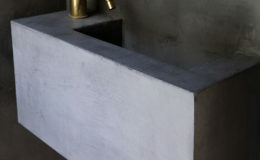 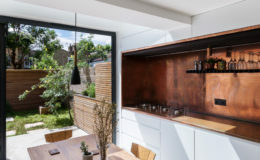 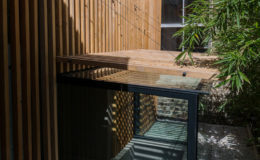 2017 award, http://www.newlondonarchitecture.org/programme/dont-move-improve/dont-move-improve/dmi-2017-winners, great design by studio 304 and made by Kensington Green, small extension, light industrial style with kitchen surface covered in copper - worktop and splash back, polished concrete on kitchen floor, micro cement in bathroom and toilet. 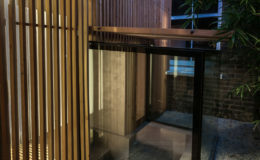 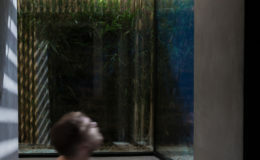 Small Japanese bath fitted with glass box over the top.